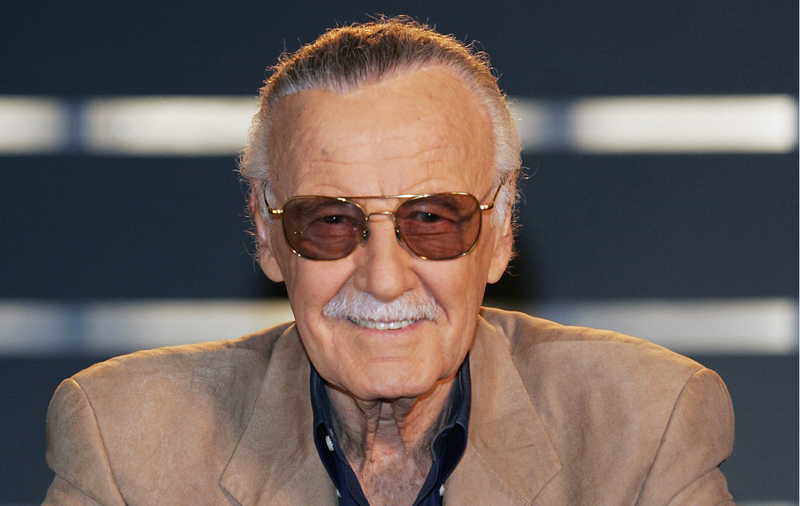 VIDEO: Go Behind The Scenes Of Marvel’s New Series ‘Agent Carter’! On Tuesday, January 6th get ready to go undercover at Marvel’s new hit series, Agent Carter, hits your television screens. The series follows Marvel comics’ character Peggy Carter, played by Hayley Atwell, who balances life as a single woman in 1940s America along with her job doing administrative duties and secret missions for the wealthy Howard Stark. Check out a fantastic behind the scenes clip as Hayley Atwell goes undercover on the set of Agent Carter! And get ready for the series premiere on January 6th at 8 p.m. EST on ABC! 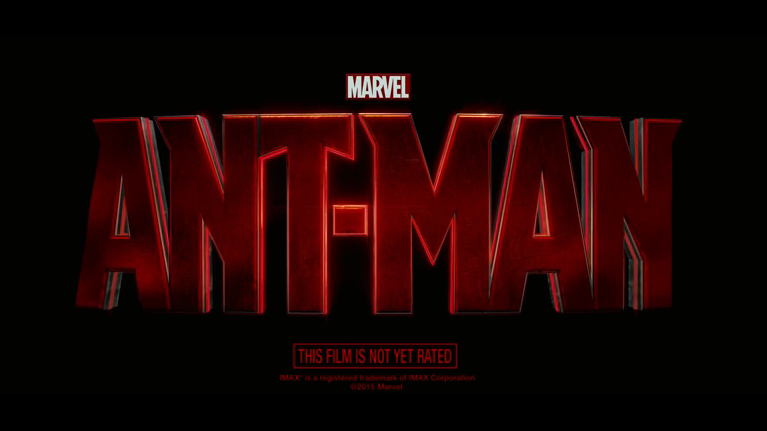 VIDEO: Ant-Sized Peek At Marvel’s ‘Ant-Man’ Teaser Preview! Marvel certainly has a great sense of humor! These fantastic people released an awesome, ant-sized (Literally!) 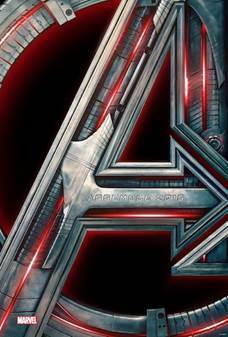 peek of the first ever teaser for the newest film in the Marvel Universe, Ant-Man! You can catch the full teaser during the two-hour series premiere of Marvel’s Agent Carter on Tuesday, January 6th beginning at 8:00 p.m. EST on ABC! Check out the awesome miniature trailer below! BLOOPERS: Enjoy Some ‘Guardians Of The Galaxy’ Bloopers Now! Marvel’s Guardians Of The Galaxy released on Blu-ray and DVD yesterday, December 9th and chances are you have quickly ran out to retrieve your copy! In part of a celebration, check out some funny bloopers from this awesome film below! In addition, there will be a signing event on December 12th with director and co-writer James Gunn at Amoeba Music for the first 200 people to purchase the movie at Amoeba Hollywood on Blu-ray, 3D Blu-ray or DVD beginning December 9th. Friday, December 12th 5:00 p.m. – 7:00 p.m. PHOTOS: Check Out Some Behind The Scenes Of ‘Guardians Of The Galaxy’! As the anxious wait for the official release of Marvel’s Guardians of the Galaxy on Blu-ray/DVD draws near on December 9th, Marvel wants to make sure their fans have a bit of something to keep them in excitement! So, how did things go down behind the scenes of this space adventure movie? You can check out some fantastic behind the scenes stills below to find out! Make sure to grab your physical copy of Guardians of the Galaxy on December 9th! Not wanting to wait? Catch the film on Disney Movies Anywhere and Digital HD now! 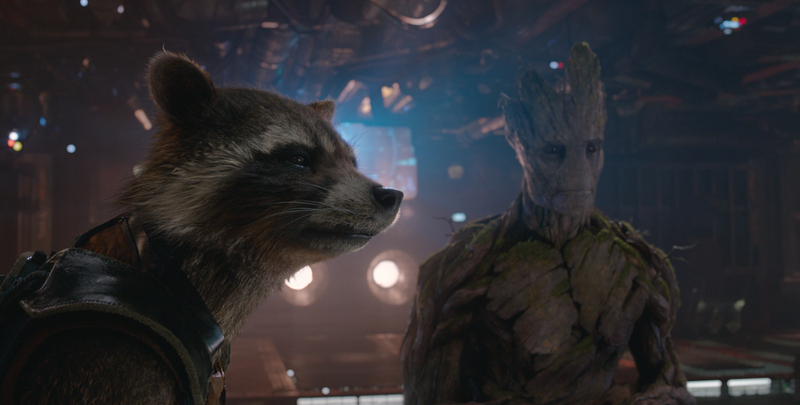 CLIPS: Check Out Bonus Clips From Marvel’s ‘Guardians Of The Galaxy’! What better way to enjoy your Thanksgiving feast this year than with the perfect movie to watch with your family? Marvel’s Guardians of the Galaxy is now available on Digital HD and Disney Movies Anywhere now! Plus, you can grab your physical copy of this adventurous film on Blu-Ray 3D Combo Pack, Blu-ray, DVD and On-Demand this December 9th! Check out some amazing clips from the bonus features below for a great sneak peek! 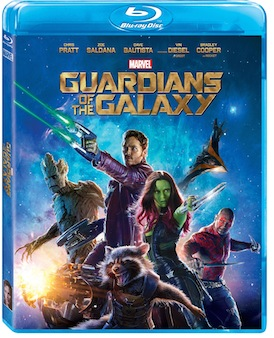 Marvel’s ‘Guardians Of The Galaxy’ On Blu-Ray December 9th! Get ready to save the galaxy when Marvel’s epic film, Guardians Of The Galaxy, comes to Blu-Ray 3D Combo Pack, Blu-Ray and On-Demand this December 9th! But you don’t have to wait that long! Marvel’s grand adventure movie will be available on Digital HD plus Disney Movies Anywhere on November 18th! Have you seen this epic yet? You can get a great peek at the trailer below!